Part of our Eagle6 essentials range, this is loctite super glue and something we use daily in the work shop for various tasks, as such it makes the essentials range. Loctite Super Glue provides fast, strong and durable solutions for everyday gluing tasks at home. We offer a range of liquid and gel super glues so you can choose the most appropriate one for your job. There is also a specialty range with products particularly formulated to bond glass or plastic. 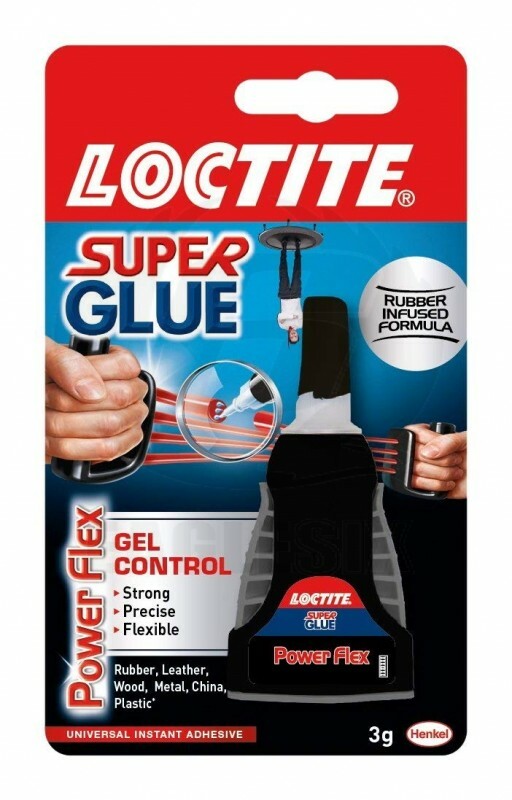 Loctite super glues come in different formats so you can squeeze, control or spread the glue whichever way you like.